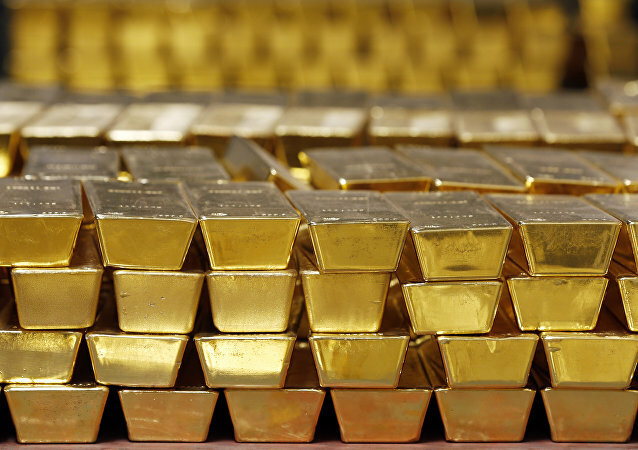 BRUSSELS (Sputnik) - The staff of the National Bank of Belgium were evacuated on Tuesday morning after a suspicious van was found near the institution's building in the centre of Brussels, the central police station told Sputnik. 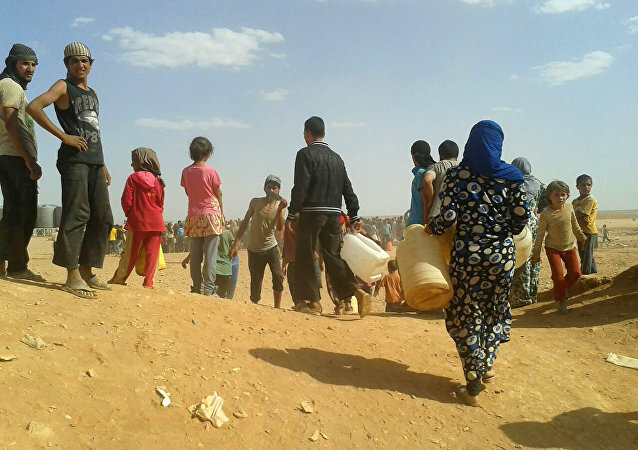 MOSCOW (Sputnik) - More than 450 refugees have left the Rukban camp in Syria through the humanitarian corridor in the past 24 hours, Maj. Gen. Viktor Kupchishin, head of the Russian centre for Syrian reconciliation, said Thursday. 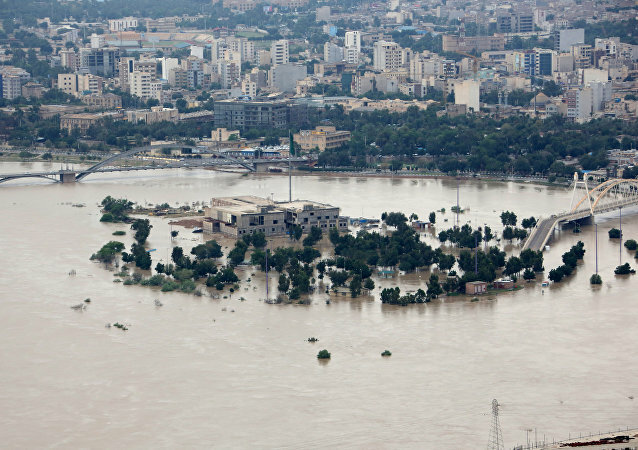 According to Iranian state television, authorities ordered residents of five districts of the southwestern city of Ahvaz to evacuate immediately as floodwaters entered the capital of Khuzestan Province. AMMAN (Sputnik) - Moscow is prepared to consider all measures to help dismantle Rukban camp for internally displaced people on the Syrian-Jordanian border but first of all calls on the United States to cease its illegal occupation of areas surrounding the camp, Russian Foreign Minister Sergei Lavrov said on Sunday. 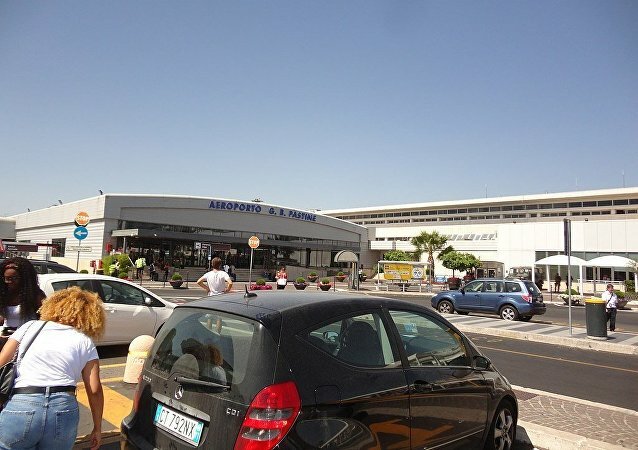 WASHINGTON (Sputnik) - The United States has ordered all of its government personnel to evacuate the Indian Ocean island nation of the Comoros due to gunfire and political unrest, the US Embassy said in an alert on its website on Thursday. 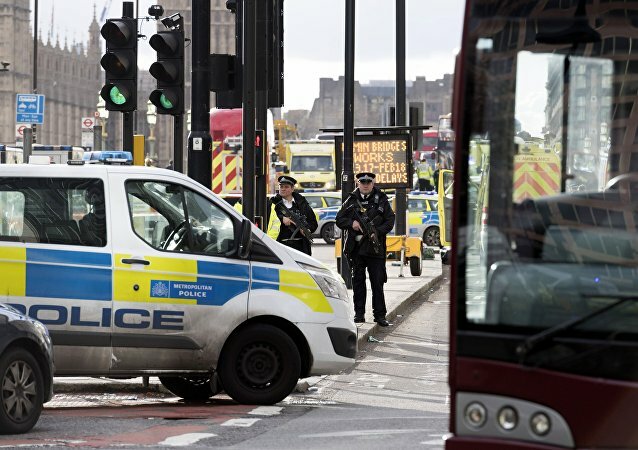 According to eyewitnesses cited by Reuters, passengers at the Westminster station were told late on Monday that an emergency had caused the station to be closed. It was opened again shortly after. 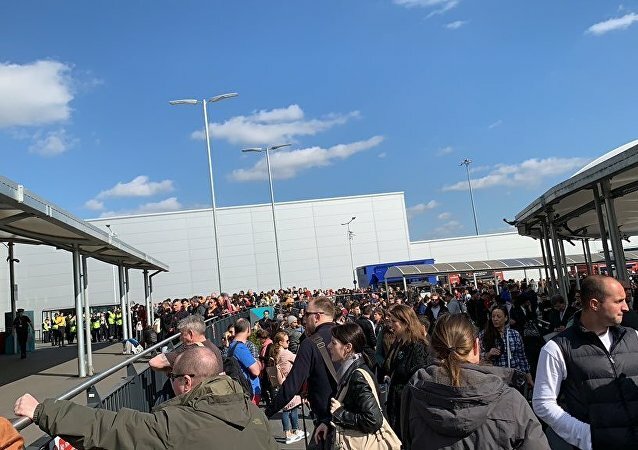 Passengers at several terminals of London's Luton Airport were evacuated due to a fire alarm triggered on Sunday afternoon, the airport said in a statement. WASHINGTON (Sputnik) - US citizens currently in Venezuela should consider leaving the country amid the ongoing political and humanitarian crisis in the South American nation, Department of State Deputy Spokesperson Robert Palladino said.